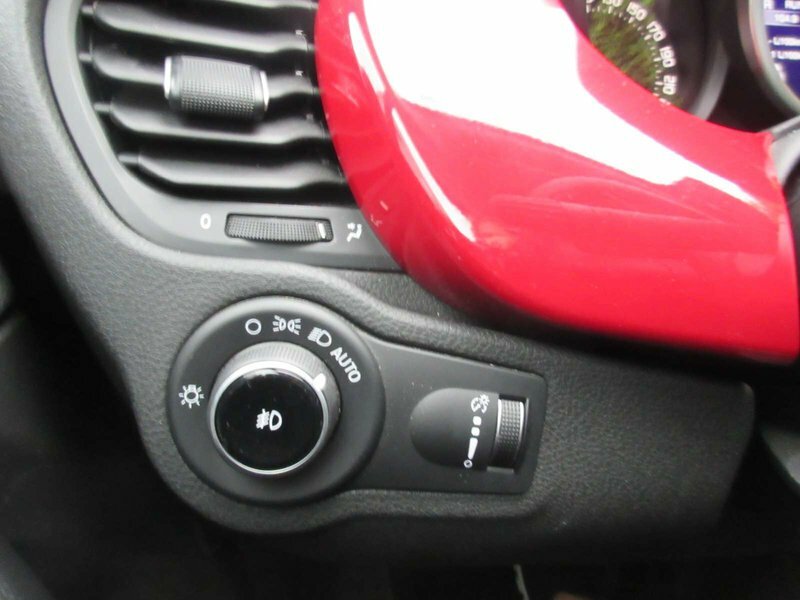 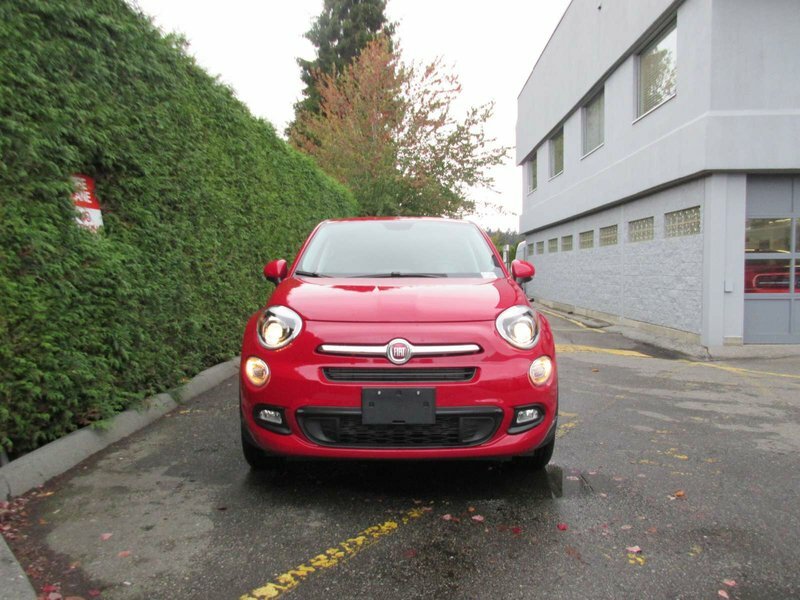 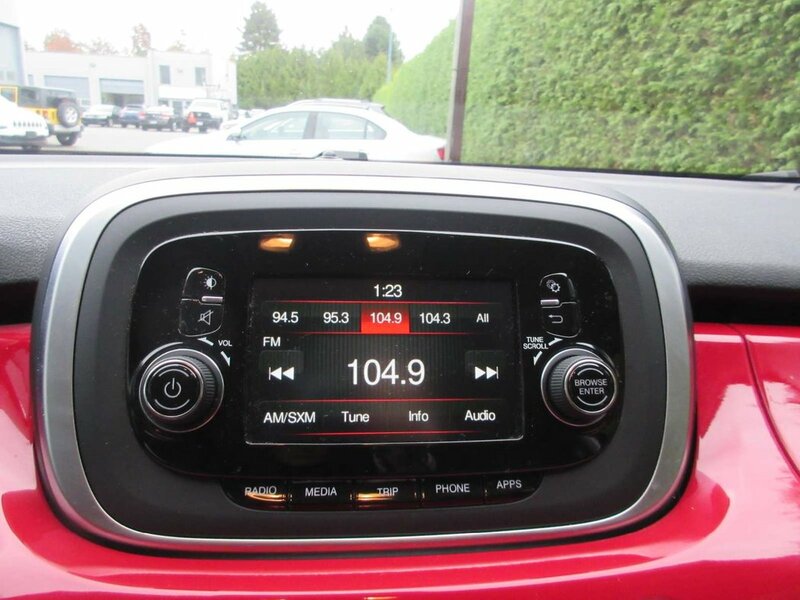 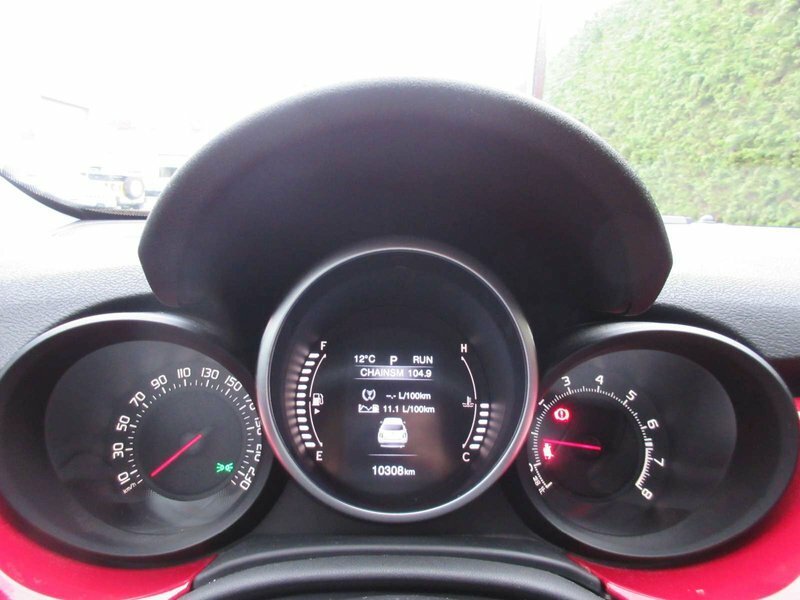 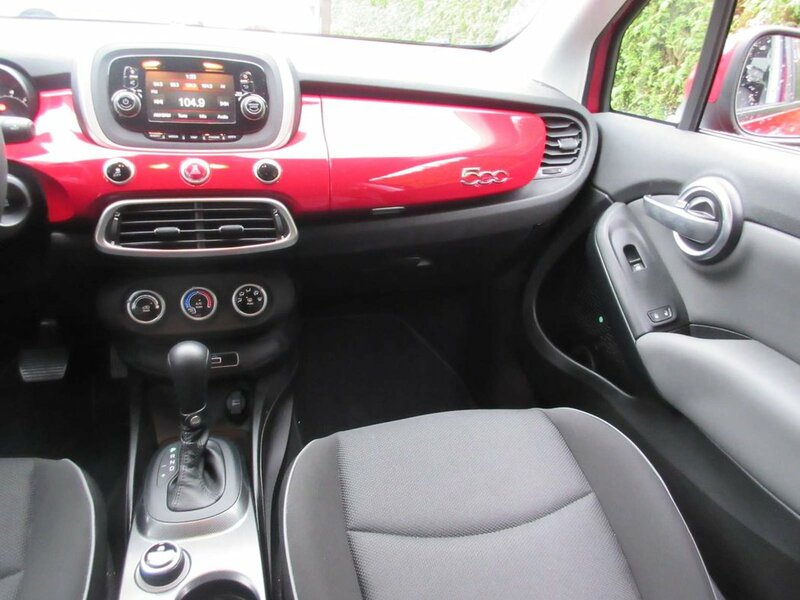 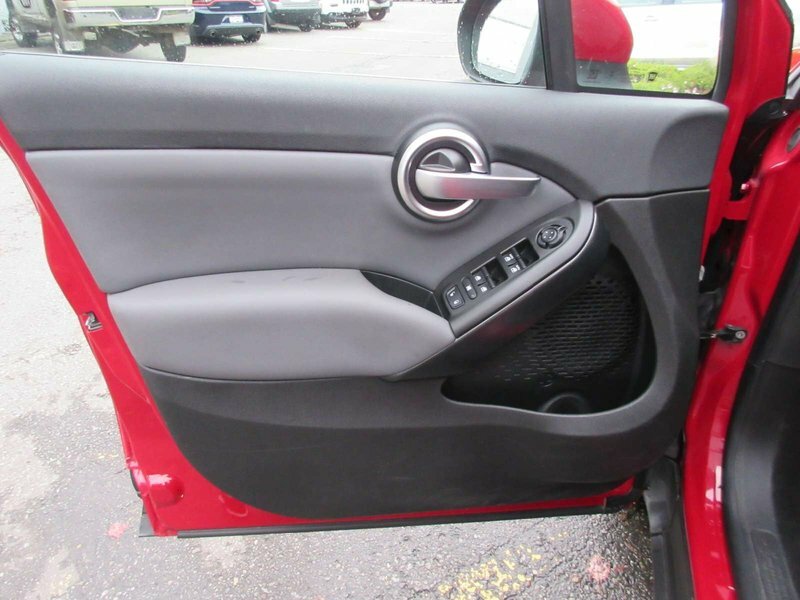 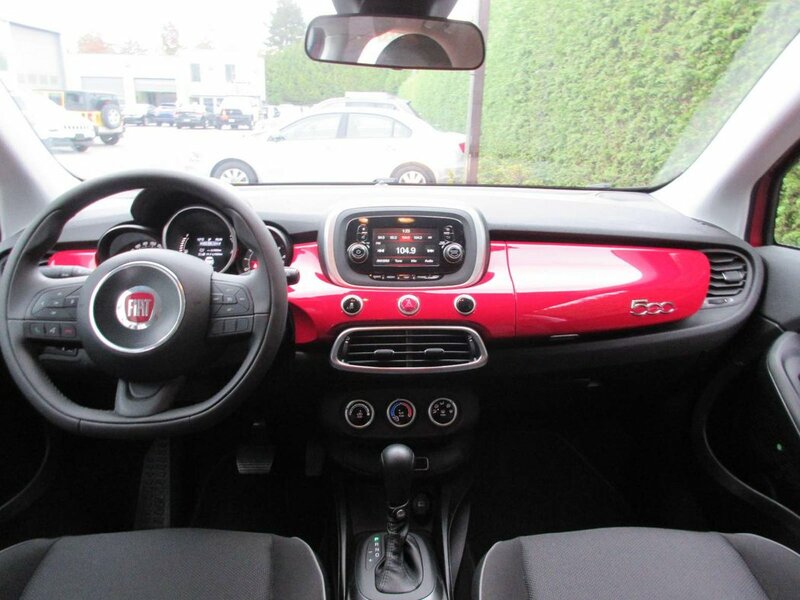 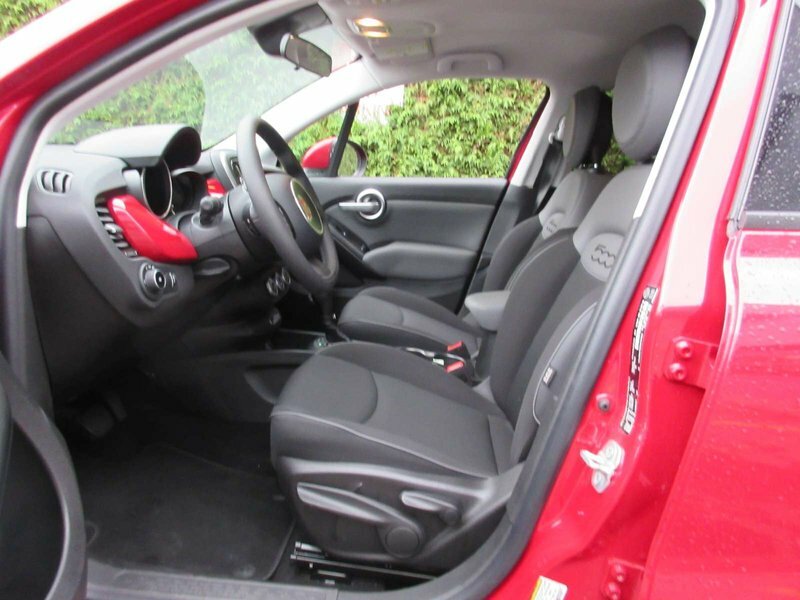 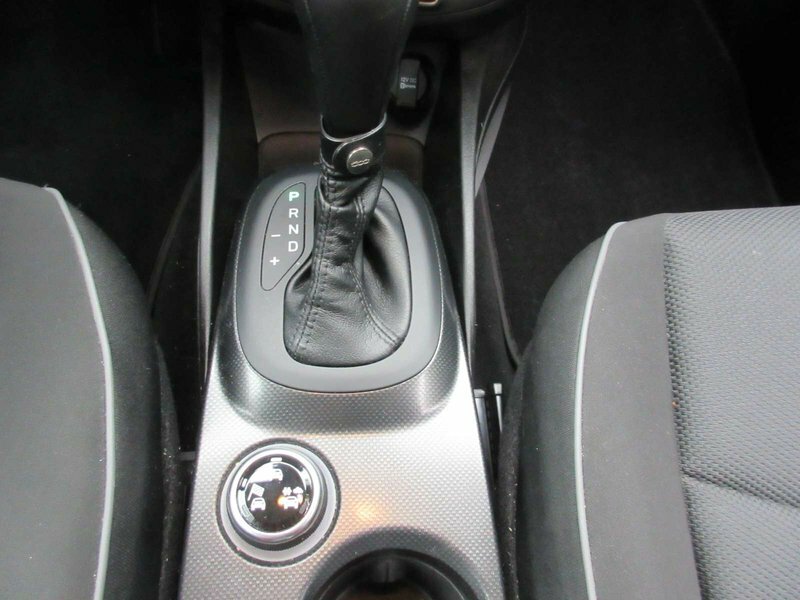 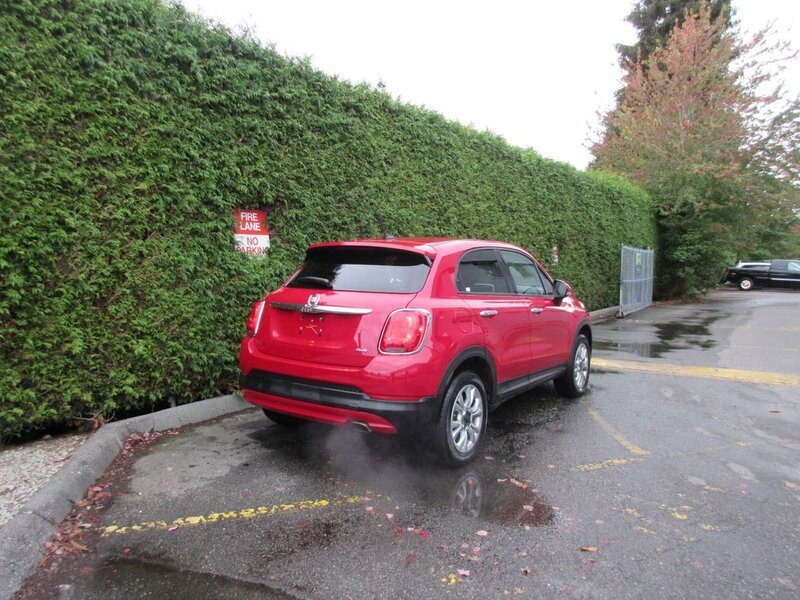 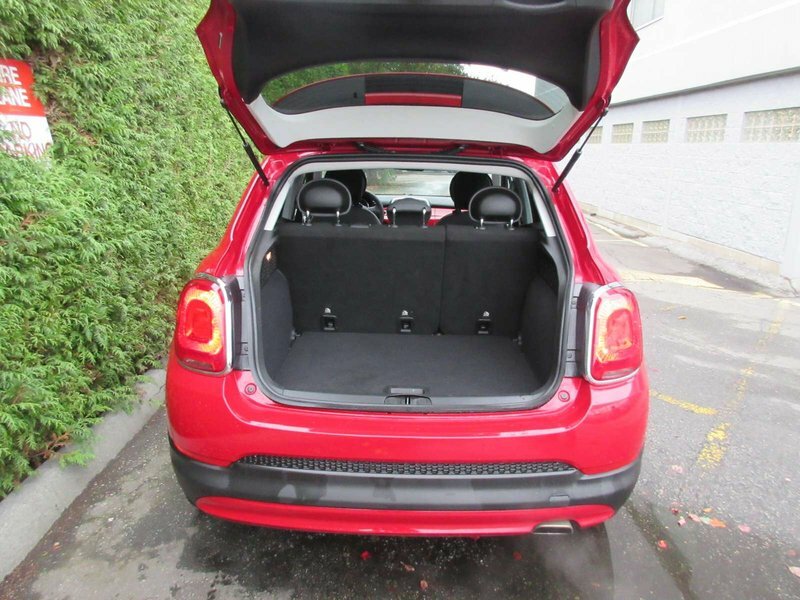 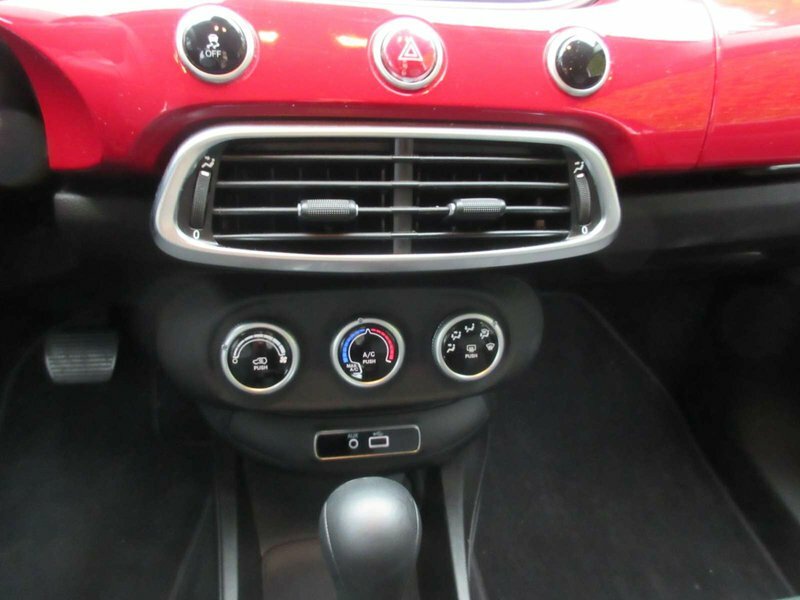 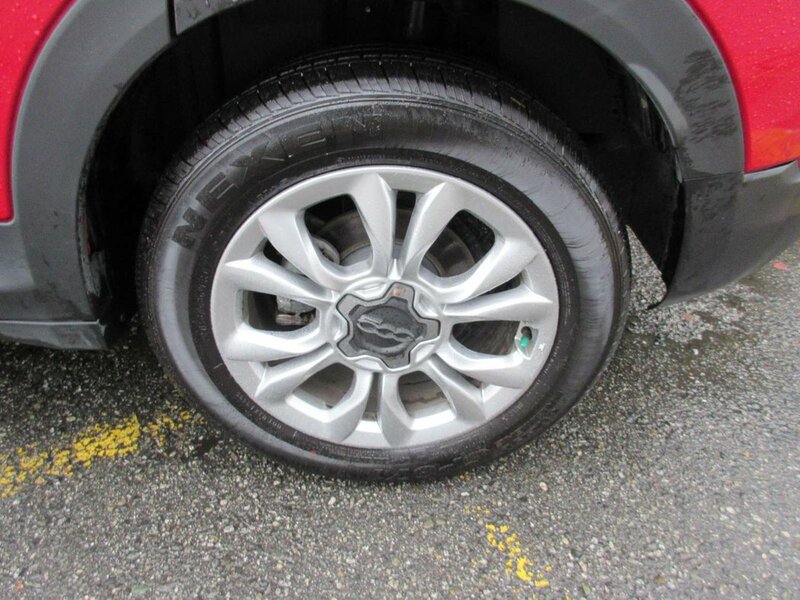 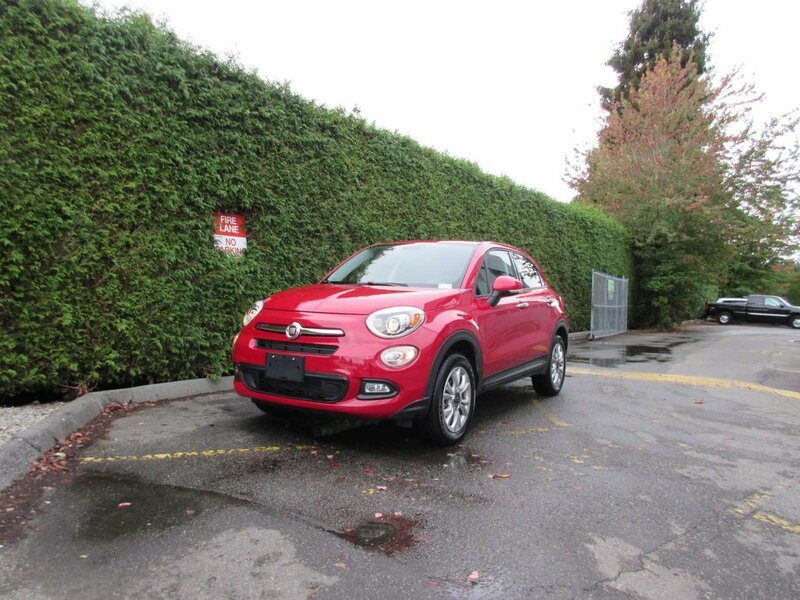 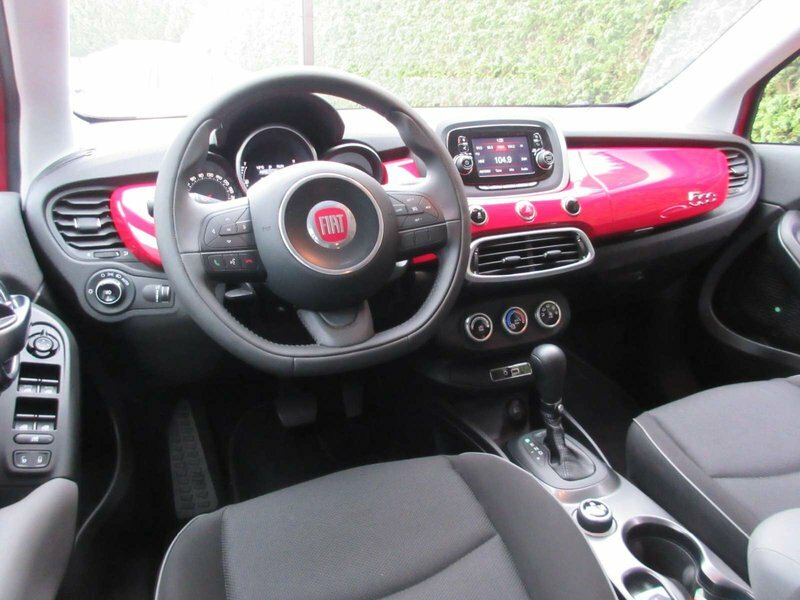 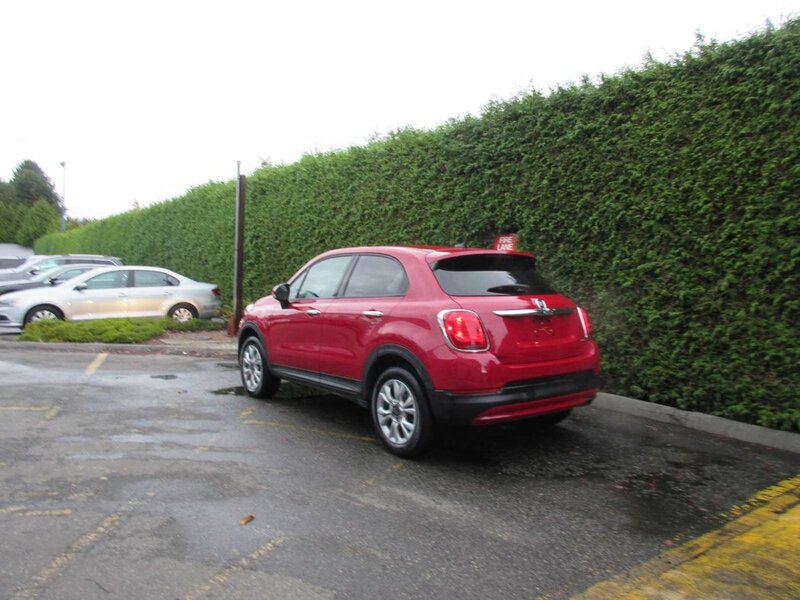 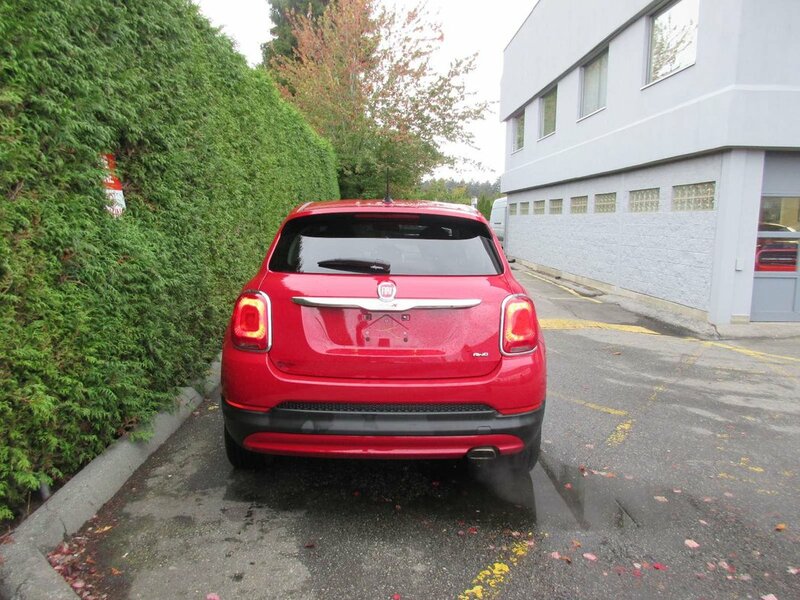 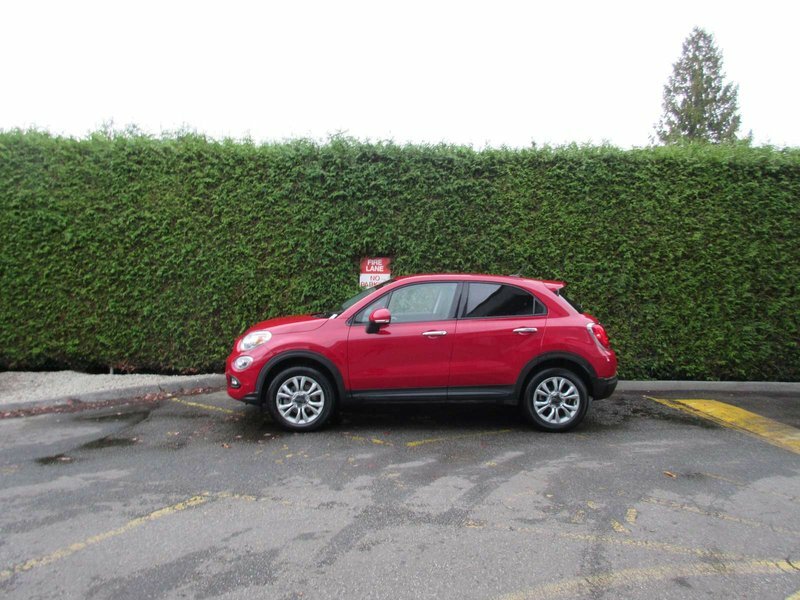 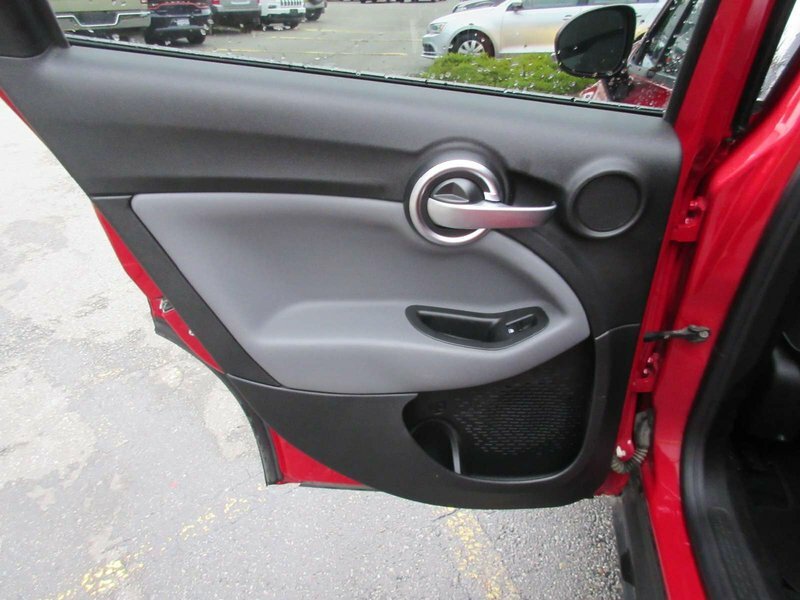 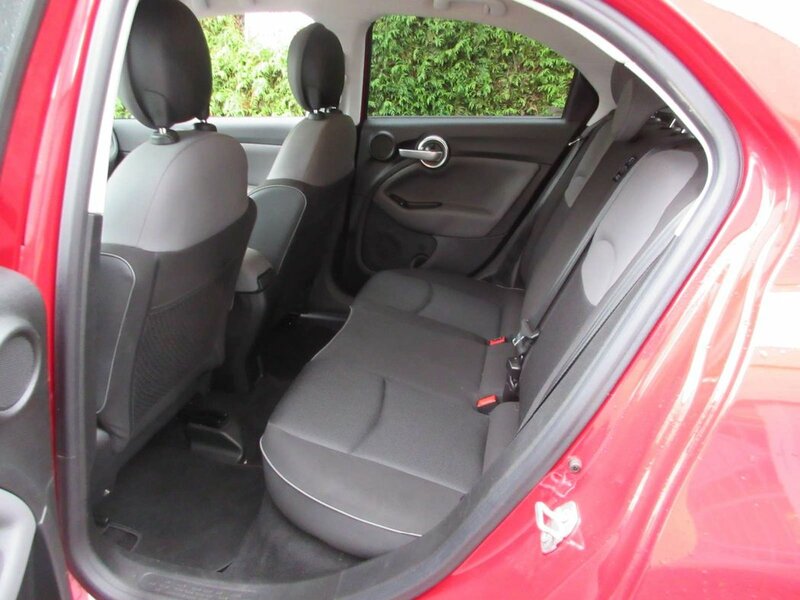 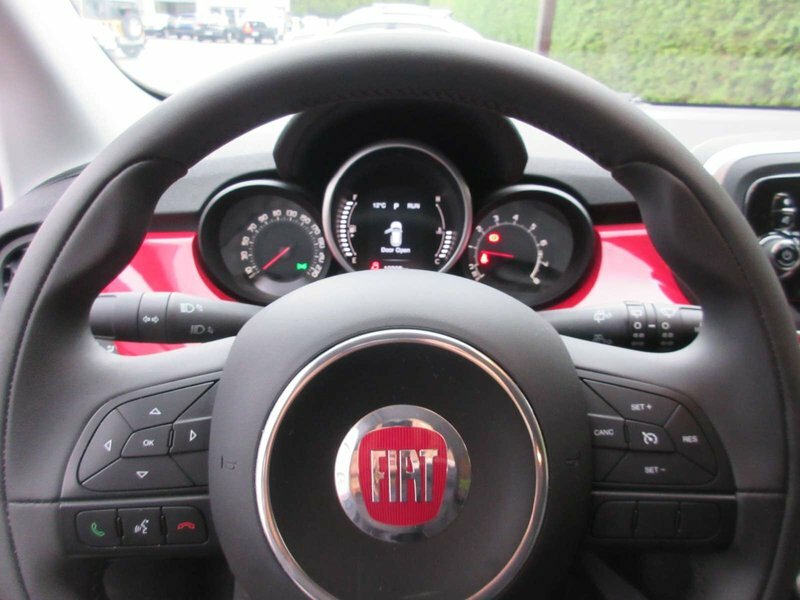 LOCAL, NO ACCIDENTS, and ready for immediate delivery is our well maintained AWD Fiat 500 X that comes with BLUETOOTH, A/C, CRUISE CONTROL, Uconnect 5.0 multimedia center, premium wrapped steering wheel with steering wheel-mounted audio and cruise controls, aux/USB input jack, cloth low-back bucket seats with driver and passenger height adjuster, outside temperature display, automatic daytime running lamps, cornering fog lamps, power heated exterior mirrors with supplemental turn signals, 17-inch aluminum wheels, remote start system, and the Fiat Dynamic Control Selector with 3 drive modes. 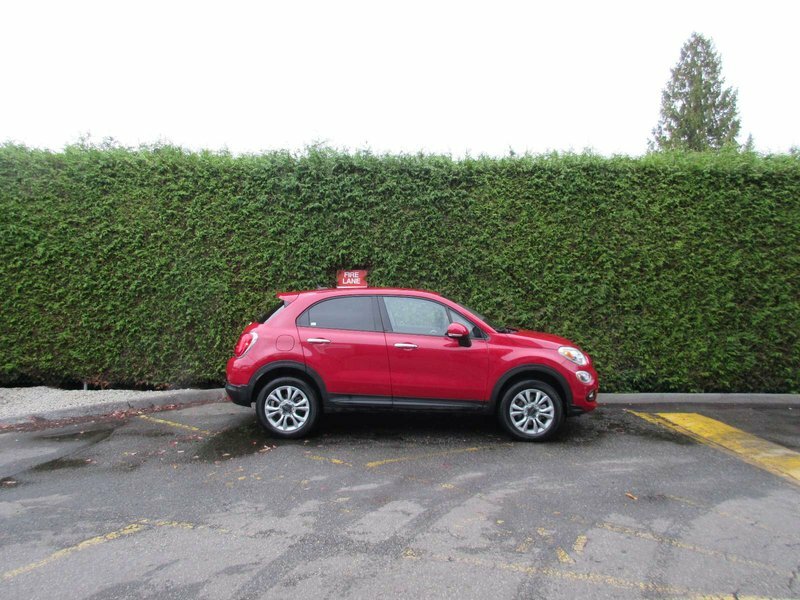 The all-new Fiat 500X adds a fun new chapter to the Fiat family and now is your chance to drive one away with NO EXTRA FEES. 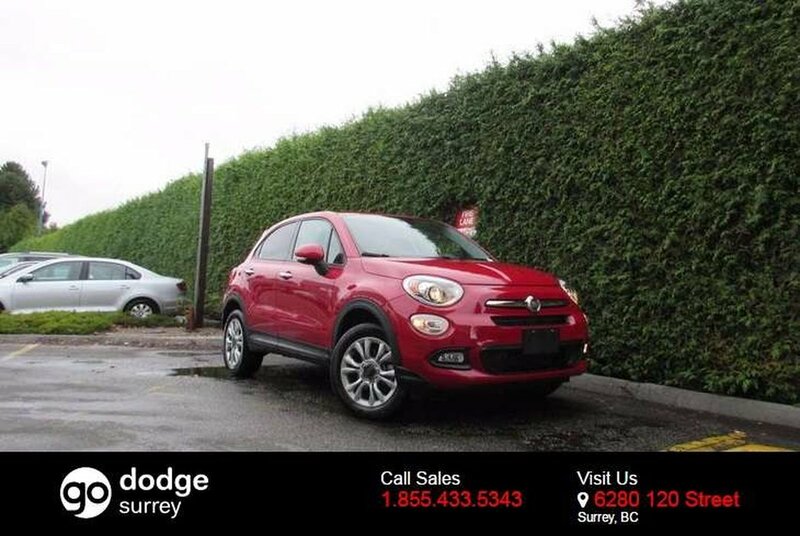 Call 1 877 391 7574 or come down to the dealership at 6280-120 Street in Surrey for your test drive towards ownership.